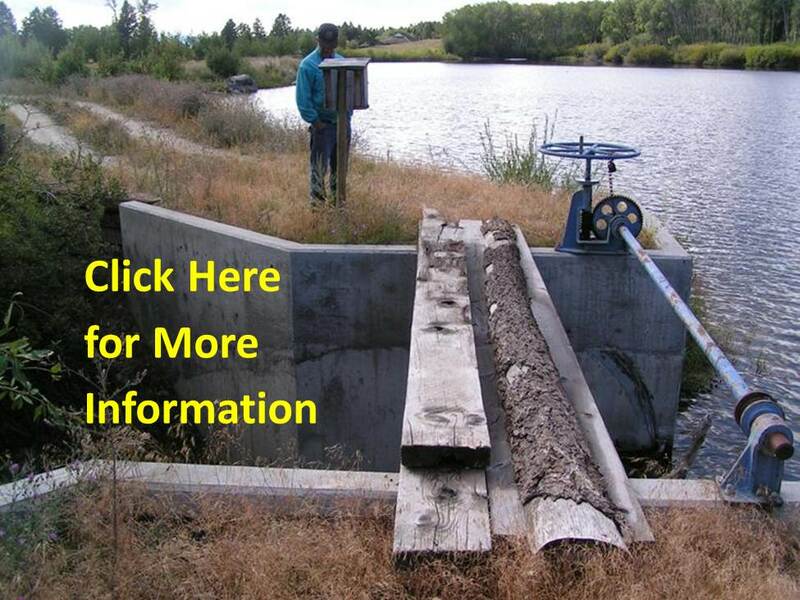 Do you have a Corrugated Metal Pipe in your Dam? Dam safety rules require that high hazard dam owners conduct an inspection annually. Exempt are years when the dam owner's engineer conducts an inspection. All permitted dams must maintain a current operation and maintenance manual. *Outlet Works Rehabilitation Guide for Small Dams - This guide uses short stories and photos to illustrate considerations that dam owners, engineers and regulators must take into account when outlet rehabilitation is on the horizon. This is not intended to be a design guide. Rather, this guide highlights past experiences and lessons learned from others. Cautions and concerns are noted and resources for additional information identified. 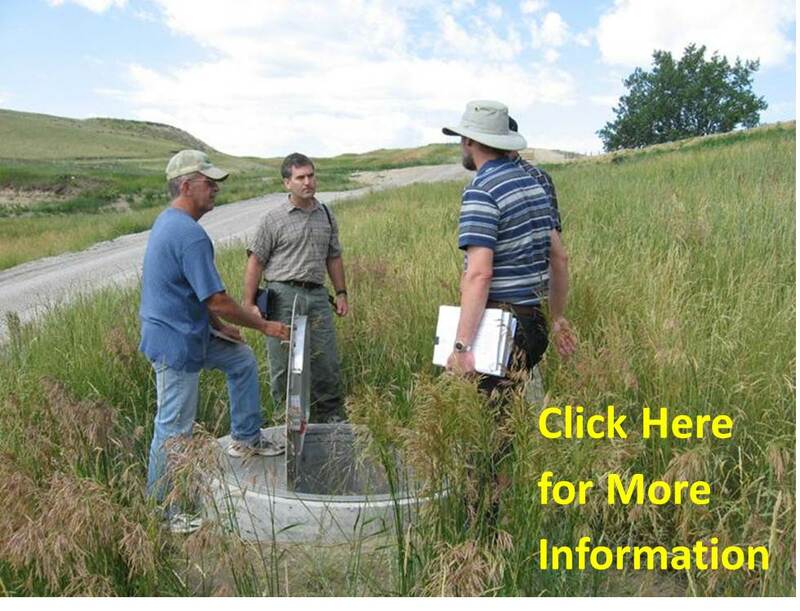 This guide was developed on the premise that informed dam owners make wise decisions. Wise decisions result in a successful project.